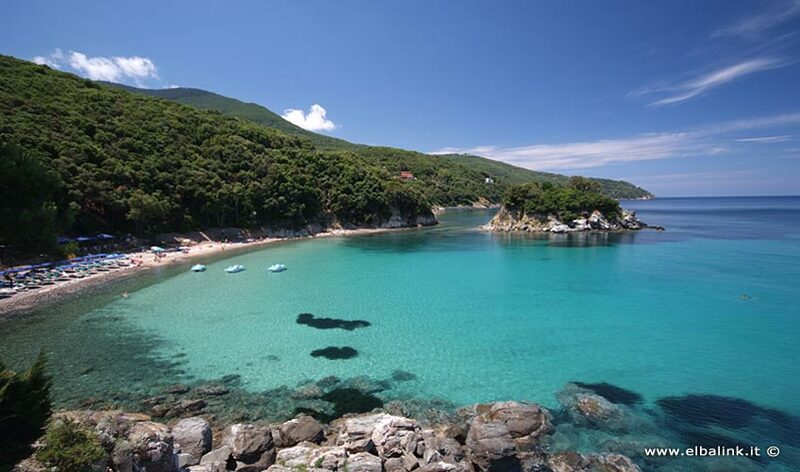 It has recently become part of the Tuscan Archipelago's National Park together with the islands of Pianosa, Capraia, Montecristo, Gorgona, Giglio and Giannutri. 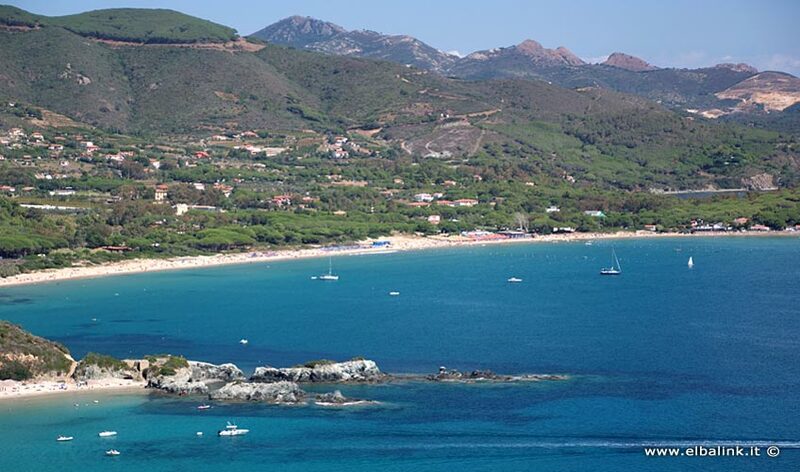 During the Medieval period Elba was dominated by Pisa. The remains of some important and striking defensive structures testify to the importance of possessing the island. 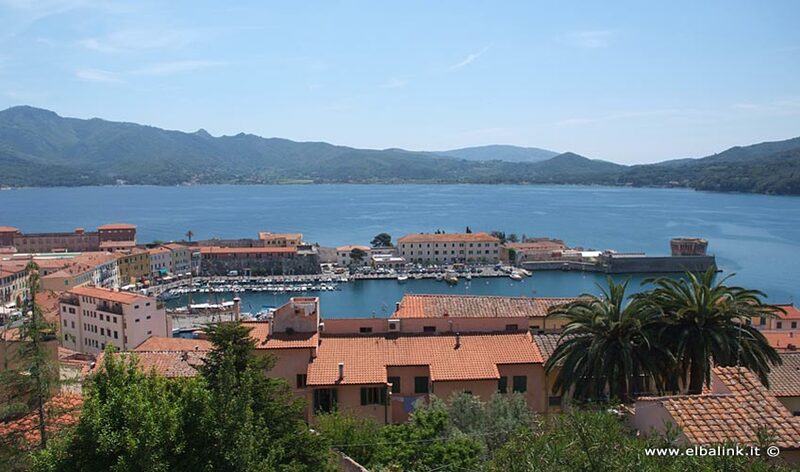 The Appiani Lordship followed, as did the attentions of Cosimo de Medici, who built "Cosmopoli" on top of the ruins of the Roman city of Fabricia - now the capital Portoferraio - and had it surrounded with the impressive walls that saved the inhabitans from many pirate raids. 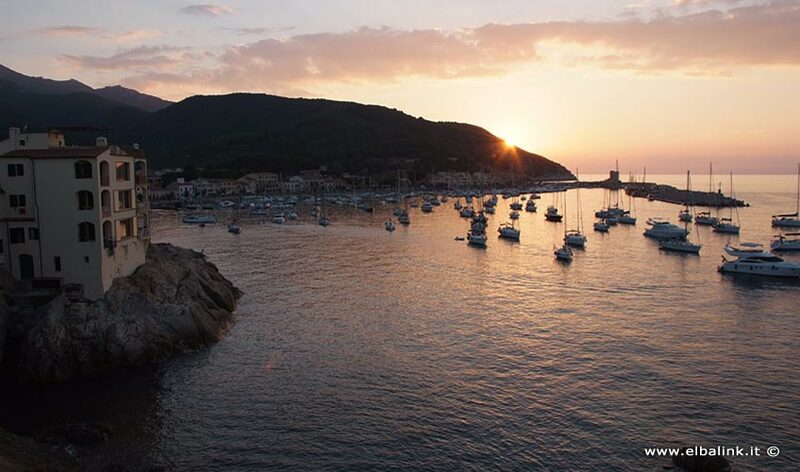 The Spaniards settled in Porto Azzurro and they too made sure to construct defenses on their territory - the imposing San Giacomo Fort still dominates the pleasant landscape.